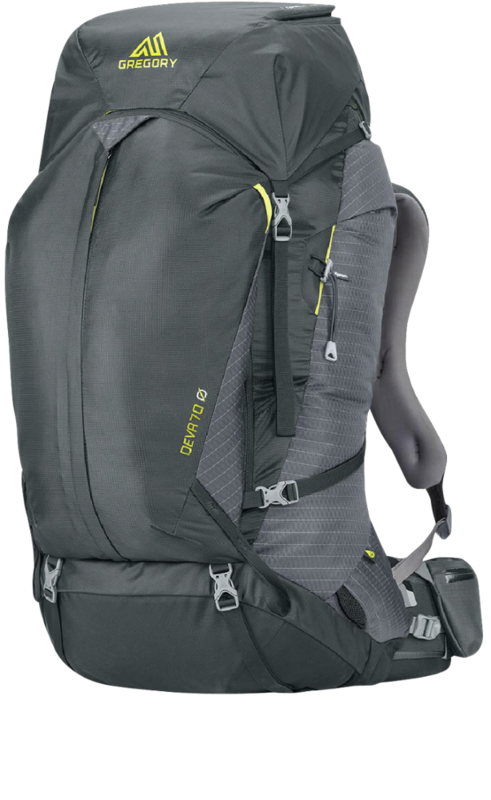 This backpack has amazing comfort and adjustability, with a price that cannot be beat. 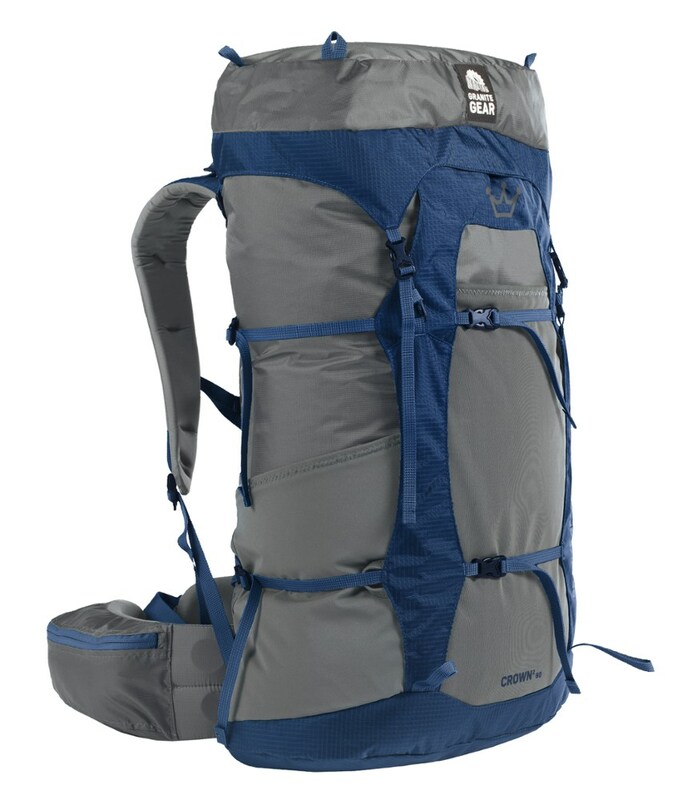 I appreciate the level of organization that is capable with this pack, but wish that some of the pockets were slightly bigger. 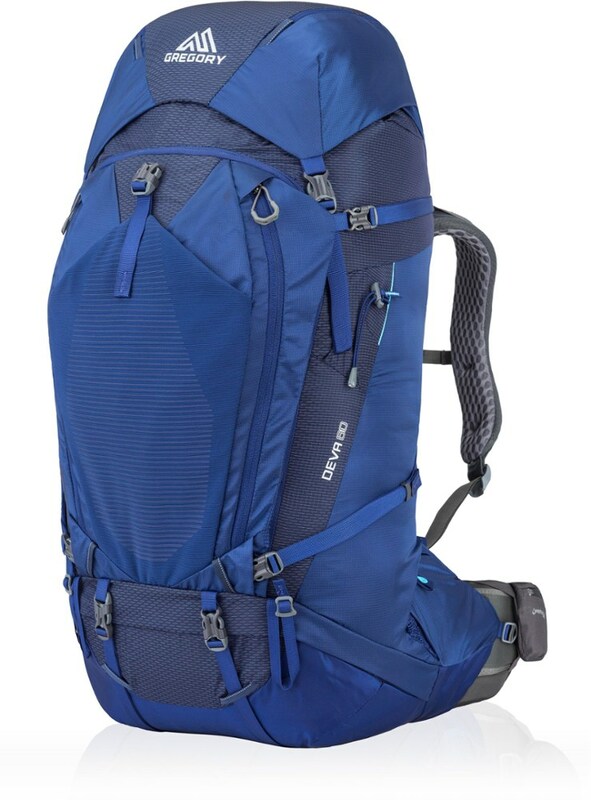 I have put in about a hundred miles in with this pack through some pretty tough terrain, and I have never had a backpack with the kind of comfort and support that this pack offers. 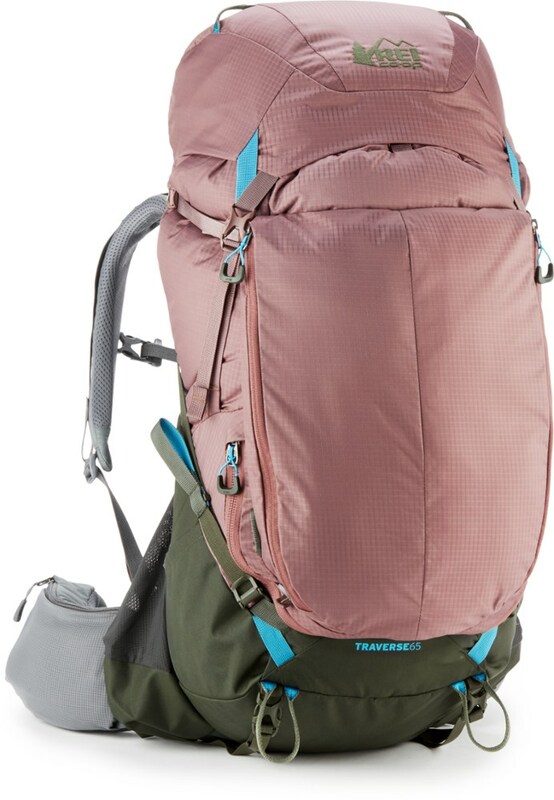 I have mild back pain and most backpacks make me miserable within a couple days of hiking, but this backpack has had me going for many days at a time with no pain. 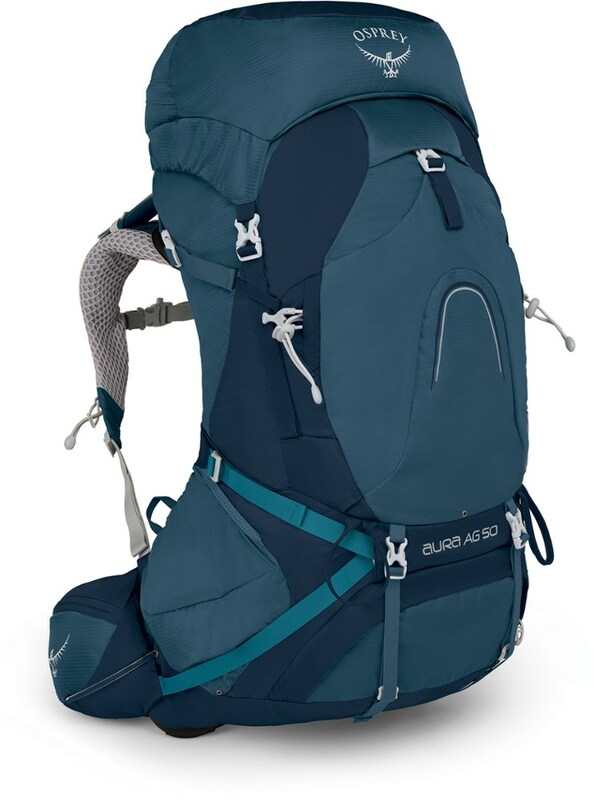 I am also a big fan of the organization abilities of this pack. The only downside to many of the pockets is they are slightly too small to be used in the ways I was hoping, and they only seemed to get smaller as I filled the main compartment. 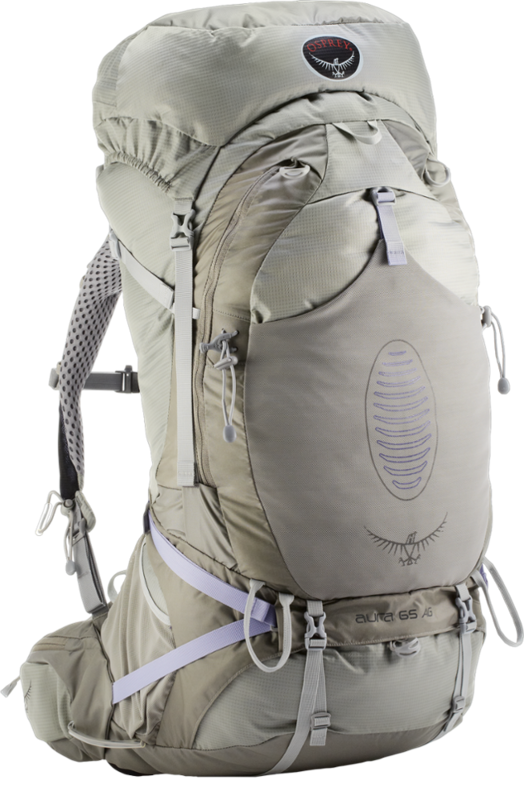 I wish that the extra pockets were a little more "free-floating" so the main compartment would not affect them as much. Welcome to Trailspace, Branden! Thanks for sharing your first review with us. 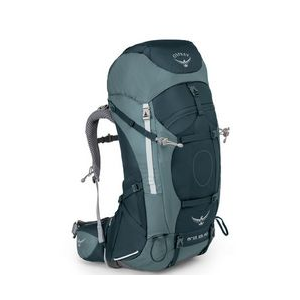 Do you have any pictures of your REI pack you could show others in your review?